Elvis Presley’s Children and Grand Children – Where Are They Now? Home Musicians Elvis Presley’s Children and Grand Children – Where Are They Now? Elvis Presley is a name to be reckoned with throughout America and arguably, the world. He is known as one of the greatest cultural musicians of all time as well as the King of Rock n Roll. He began his music career in the year 1954 until it was cut short by an untimely death in 1977 at age 42. Presley has received several awards for his efforts – most of them posthumously – which is a testament to the impact he made on the American cultural music scene in the short while his music career lasted. Elvis Presley has been named the best-selling solo artist ever with regards to recorded music. He got married to Priscilla Presley, a marriage which lasted only six years and as expected, he has children and grandchildren. Let’s learn more about The King and his offsprings. Elvis was born Elvis Aaron Presley in Tupelo County, Mississippi to Vernon Elvis Presley and Gladys Love Smith. He was born a twin on the 8th of January, 1935 but Jesse Garon his older twin (35 minutes apart) was delivered stillborn. The singer came from a very poor background as his parents could barely provide for their family and had to depend on both the government and their neighbors for assistance. He grew up attending the Assemblies of God Church and was fascinated by the choir there. Elvis had a German ancestry from his father and a Scottish lineage from his mother. His family went through a lot of trouble while he was growing up including losing their home in 1938 which was accompanied by an eighth-month jail term for his father. All their financial troubles would come to an end when there was a rather fortunate turn of events when their son, Elvis found fame through music in 1954. Prior to that year, Elvis completed his high school education at L. C. Humes High School, when his family relocated to Memphis in Tennessee. Elvis Persley began music as a church boy and often sang in the church choir. He later began singing at school where his teacher had at one time told him that he had no future in music. Officially, his music career kicked off in 1954 when he released two singles, titled That’s All Right and Blue Moon of Kentucky under the Sun Records. Like most grass to grace stories, these two singles where a hit and soon, so many record labels were canvassing to sign the upcoming star – he was later snapped up by RCA Records in 1955. 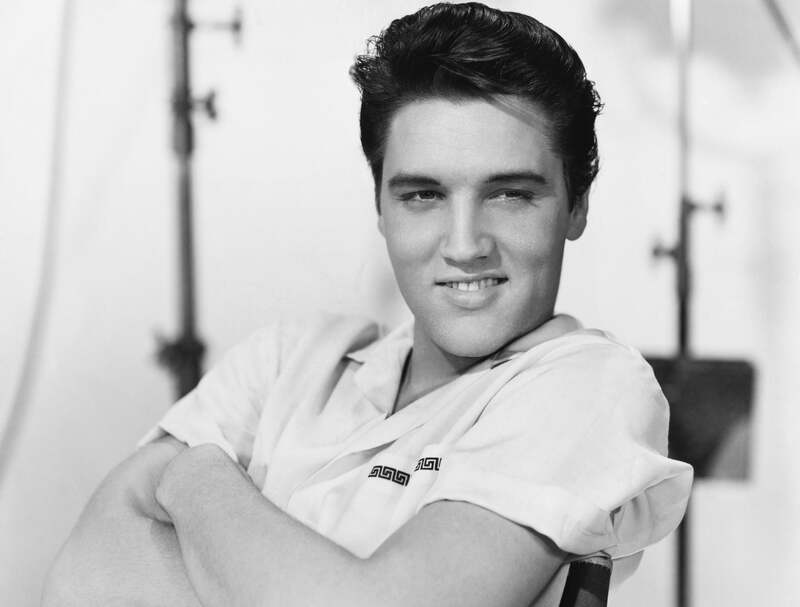 Before his death, Presley had released over 23 albums most of which was a tremendous success. His musical career spanned over two decades and it spun-off into films. He featured in over 30 movies and films and also sang the accompanying soundtracks in most of them. In his lifetime and beyond, Elvis has been awarded a plethora of awards including a posthumous award of the Presidential Medal of Freedom in 2018 by US president, Donald Trump. His many achievements include having the most songs to reach billboard top 40s, winning three Grammies, being the best solo artist in the world even in death to mention a few. Elvis Presley got married to Priscilla Ann Wagner. The couple stayed together for six years before getting divorced. They met in Germany in 1959 and dated for 7 years before tying the knot in 1st May 1967. Their marriage was plagued with extramarital affairs and was destined to crash – which it did. At the time Elvis met Priscilla, she was an actress and a businesswoman – which she still is today. 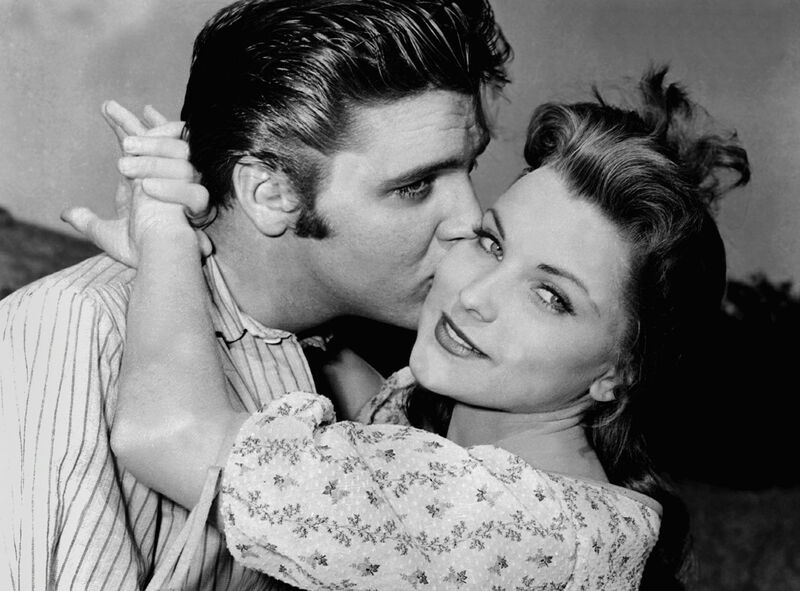 Her marriage to Elvis Presley produced a child, Lisa Marie Presley who is the only known child of the late iconic singer. Children and Grand Children – Where Are They Now? Currently, Lisa Marie Presley lives in San Francisco with some of her children. She was born on February 1, 1968, exactly 9 months after her parent’s got married. She was born in Memphis, Tennessee. Nothing is known about her education, however, she is the sole heir to her father’s estate, Graceland. She began her musical career in April 2003 with the release of her album To Whom It May Concern. This album was not so successful but it did reach the number 5 spot on the Billboard 200 album chart. Up until now, she has released a total of 3 albums, with the other two titled; Now What and Storm and Grace. She is not a super artist but she is putting a lot of efforts to ensure that she keeps improving and carve a name for herself in the music industry. Lisa Marie Presley has been married four times. First was to Danny Keough, a musician on October 3, 1988. The marriage produced two lovely kids; Benjamin and Danielle Riley but she got divorced on May 6, 1994. After Keough, she married the legendary pop star, Michael Jackson on May 21, 1994. This marriage also didn’t last long as she divorced him two years later. She seemed to have a thing for celebrity marriages as she went on to remarry the Knight Rider actor, Nicholas Cage. The marriage was consummated on August 10, 2002, and officially came to an end in 2004. Lisa, however, found love again and got married to her music producer and director, Michael Lockwood on January 22, 2006. This marriage led to the birth of the gorgeous twin girls, Harper Vivienne Ann and Finley Aaron Love. Danielle Riley was born on May 29, 1989, in Santa Monica, California. 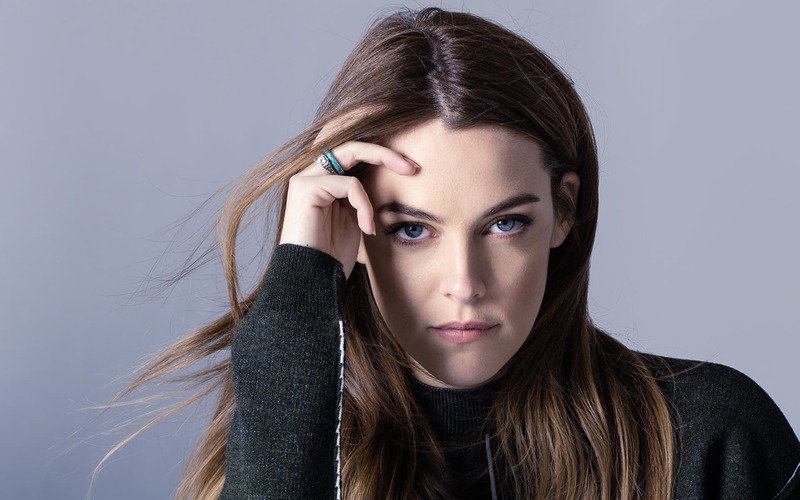 She is the eldest child of her parents – Danny Keough and Lisa Marie Presley. The schools she attended are not known, however, she has built a successful career in acting, modeling and film production. She has several appearances in movies and series and is currently married to Ben Smith-Petersen, an Australian stuntman, and actor. Benjamin is the second child of Lisa and Danny Keough. He was born on October 21, 1992, in Tampa, Florida. Nothing is also known of his educational background and he seems not to have settled on a career path to pursue even though he has picked up a few (actually two) acting gigs. His source of income is not known, neither is anything about his love life revealed. He lives in Florida. These are the last children of Lisa Marie Presley with her last husband, Michael Lockwood. They are a twin and were born on October 7, 2008. There is no much information about the twins and it is not also certain if they live with their mother or father.